Is it Time for a CRM? 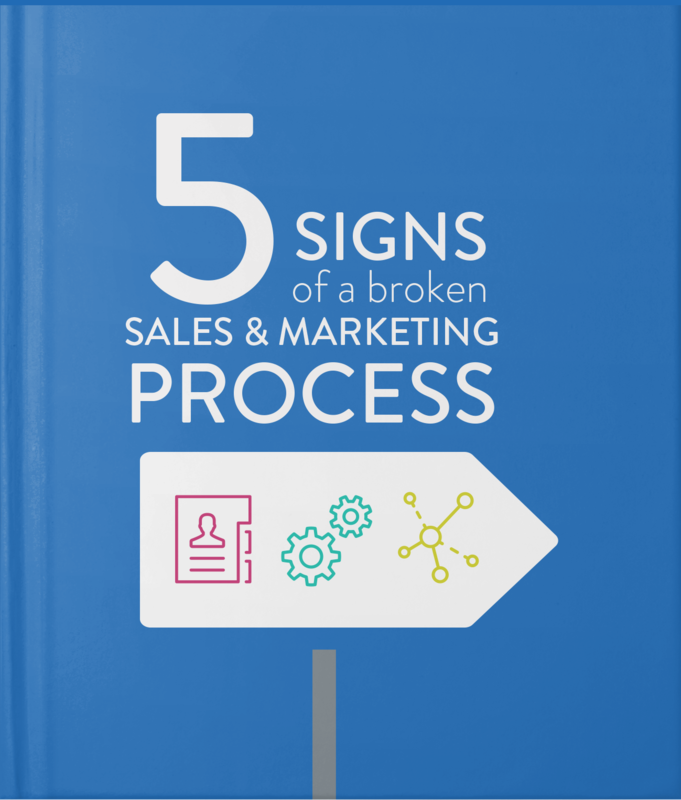 Do you recognize the 5 unmistakable signs of a broken sales and marketing process? Process – sounds boring, right? But it’s actually a valuable tool in scaling growth while maintaining the size of your workforce. For businesses on the precipice of explosive growth, taking another look at your sales and marketing process can be the difference between impactful penetration into the marketplace, or faltering while you attempt to ramp up new staff to do things the old way. Missed opportunities, dropped balls, and lack of communication are all symptoms of a sales and marketing process that needs a little love – and a little help from tools and technology like a CRM.